My husband and I moved to Canada almost 15 years ago. Now that I think about it – it seems like a long time. And like a lot of other new Canadians we didn’t know much about the True North when we moved here. Over the years we’ve tried to remedy that gap. 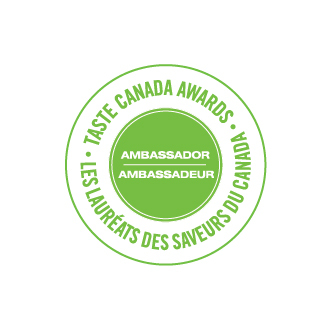 After moving numerous houses and cities, travelling across the country from Toronto to Tofino, and generally camping and hiking and dining in small towns across the country, there’s still a lot to be learnt. And every so often I hear something new and it feels as if we’ve barely scratched the surface. 2017 is a special year as it commemorates the 150th anniversary of the Canadian Confederation. With celebrations planned in towns around Canada this is a good time to learn about the country we now call home. 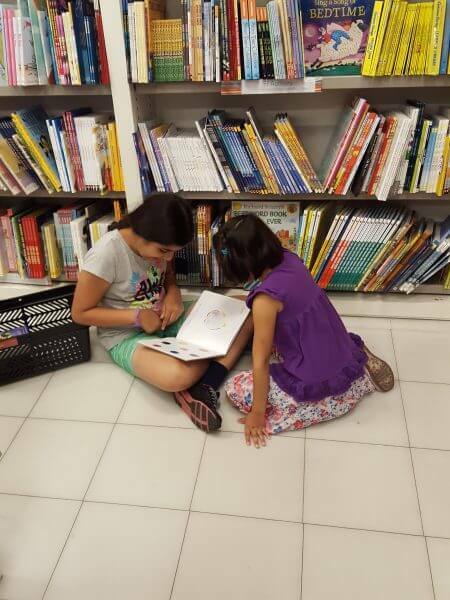 Books as always are a good place to start. And with the new year around the corner and the upcoming Boxing Week sales, who can resist stocking up on interesting reads that will last through the looong, cold winter. It is Canada after all! So if you are a NEW Canadian or KNOW a new Canadian or would like to learn MORE about Canada keep reading! 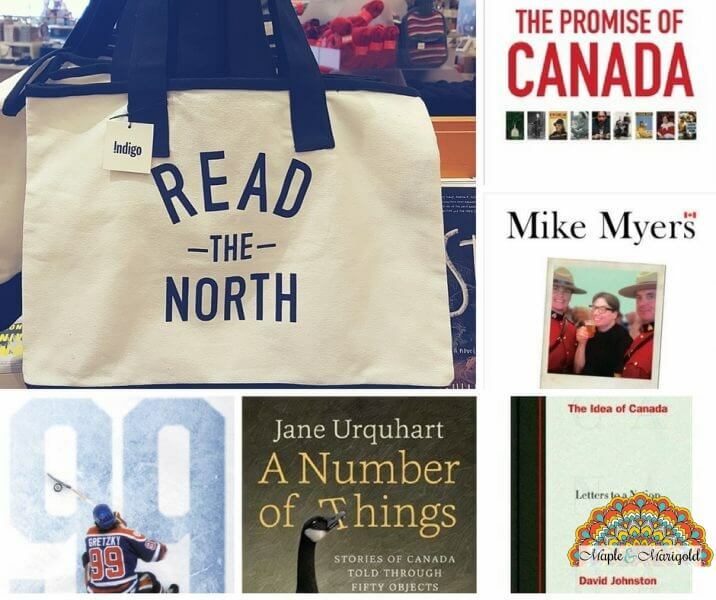 In celebration of Canada’s 150th birthday, author Jane Urquhart chooses 50 Candian artefacts to tell the story of the country in her own beautiful way. 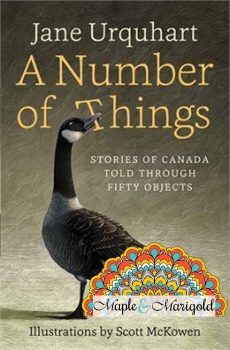 From a Nobel Peace Prize medal to a Sikh RCMP turban to a Cree basket, each object is beautifully illustrated and it’s story is told through the author’s lens. I’m really looking forward to reading this one. 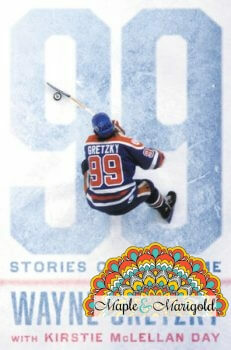 A National bestseller already, this book is full of Wayne Gretzky’s personal stories of NHL and hockey. He talks about how he’s been inspired by people around him all his life. For someone who is mostly unfamiliar with ice hockey (that’s me!) it is great to be drawn onto the ice with Gretzky and share his stories of the game. And then there’s the tales of friendships and rivalry that he’s seen and experienced as one of the greatest hockey players of all time, all make this book an interesting read. Available at Chapters Indigo and Amazon. 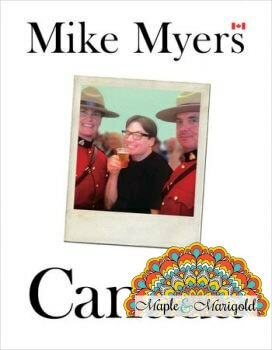 This is a hilarious and warm celebration of 150 years of Canadian culture as told by Canadian comedian and Hollywood actor, Mike Myers. The book recounts stories of the star’s childhood years spent in Ontario, and his memories of Canada. Funny anecdotes about road hockey games and nationalized health-care, and even a fond tribute to Toronto’s transit system all give a unique perspective on Canada. Available on Amazon, Chapter’s Indigo and – the last time I visited – at Costco as well. This book is an in-depth look into dramatic moments of Canadian history and how different people have shaped the country into what it is today. 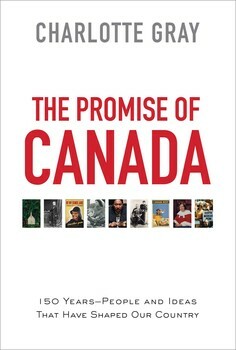 Gray, an award-winning author and historian provides the readers a peek into the lives and achievements of eight Canadian men and women who’ve contributed to present-day Canada, and how the Confederation came to be. More serious than Mike Myers but the choice of people is interesting and definitely warrants a read this season. 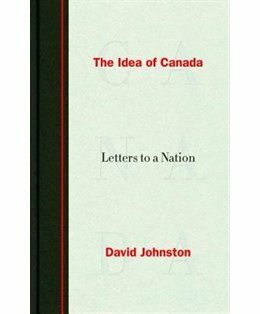 Written by the current Governor General of Canada this book is a collection of 50 letters that he’s written to people around the world – some that are close to him like his grand kids, and others who he admires greatly from a distance. From The Aga Khan to the teachers of Canada, from Clara Hughes, the six-time Olympic athlete to a little Inuit boy he met at the Terry Fox run in Repulse Bay, the letters give us a lovely perspective into what has affected him deeply over the years. Available at Amazon.ca and Chapters Indigo. A very good selection of five wonderful books. THANKS FOR THE OPPERTUNITY. VERY NICE PRIZE.